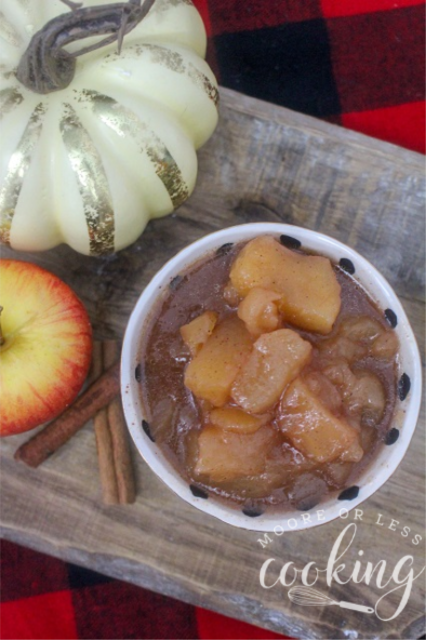 Copycat Cracker Barrel Cinnamon Apples is a simple Slow Cooker recipe that is so delicious and easy to make! 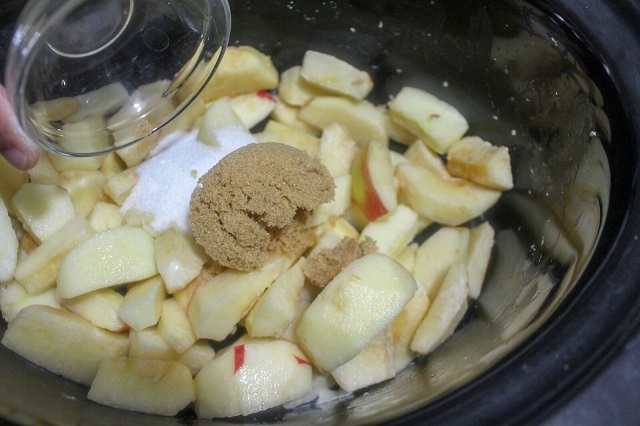 Just dump all of the ingredients in the slow cooker for a delicious dessert or side dish. 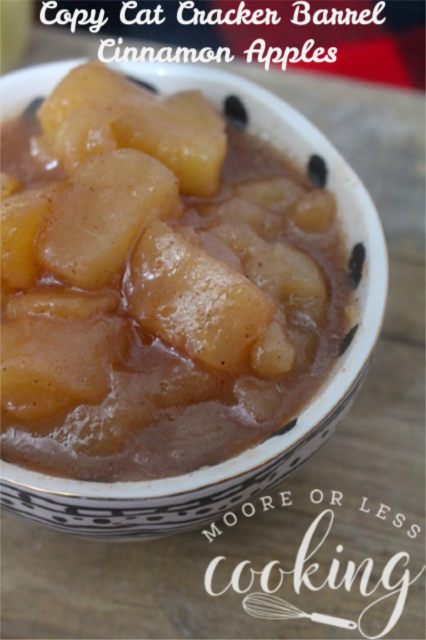 Do you love those Cracker Barrel Cinnamon Apples? I know that I do! Now you can make them at home and enjoy them anytime! 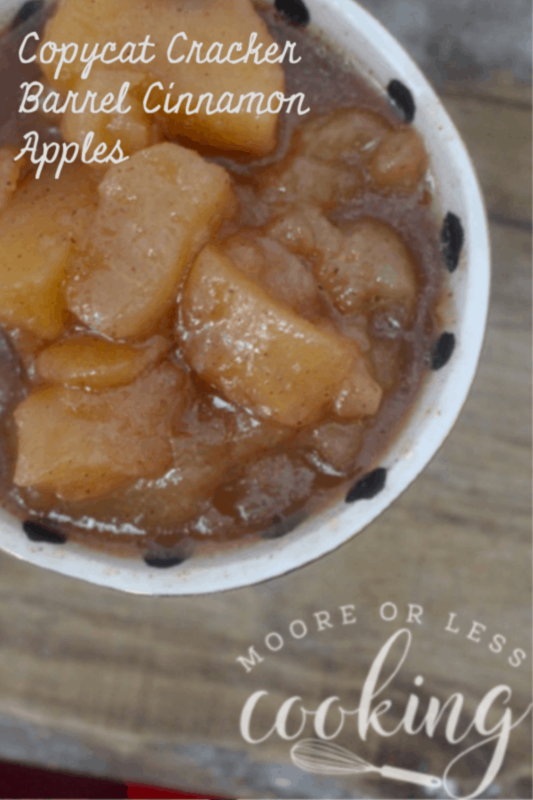 It’s apple season here in Maine and I am loving this new apple recipe! 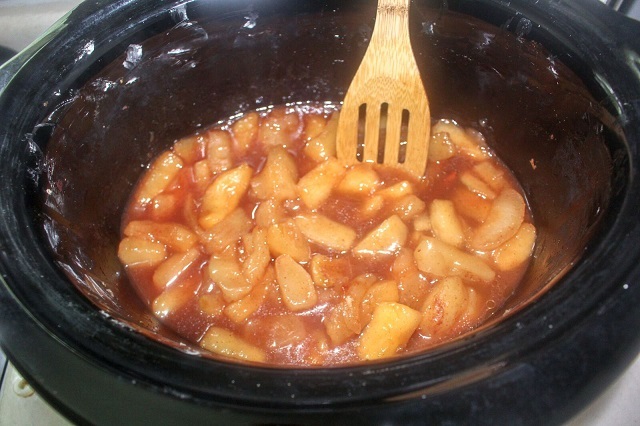 First, I need to mention how wonderful this Copy Cat Cracker Barrel Cinnamon apple recipe smells when it is cooking in the slow cooker. 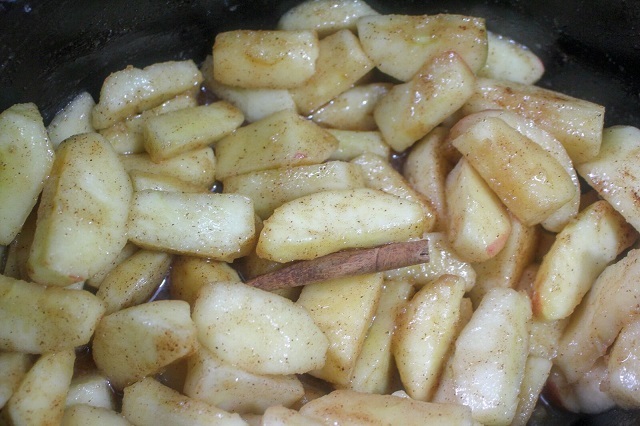 The apples and the cinnamon combine to make the sweetest smell. It smells like fall and apple picking and fresh-squeezed cider. 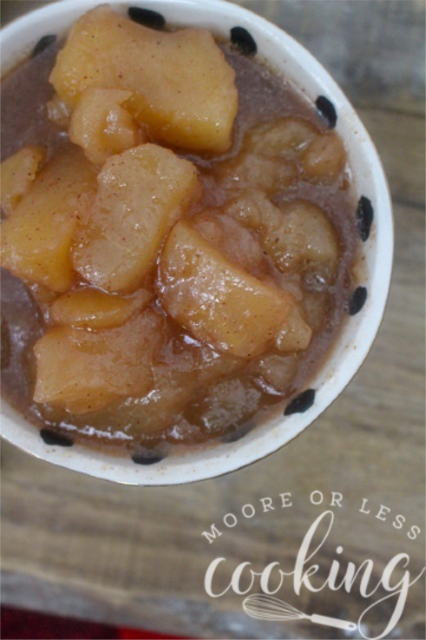 It is such a simple recipe that you will love adding it to your slow cooker recipes list. 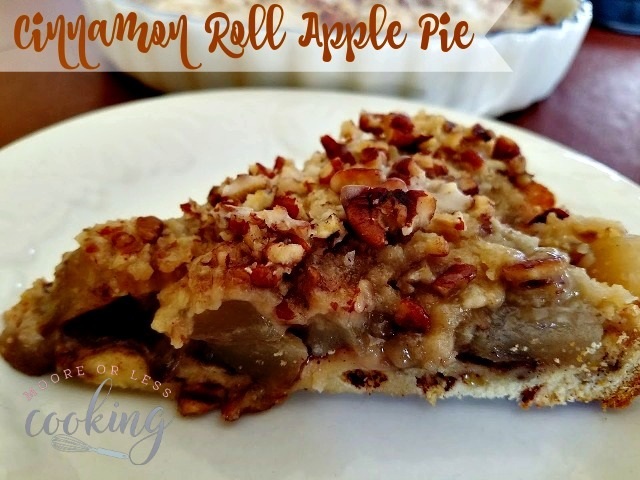 I used my very favorite Apple Slicer and Slow Cooker for this recipe. 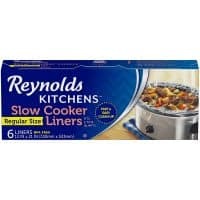 These Slow Cooker liners make cleaning such a cinch. This recipe couldn’t get easier. 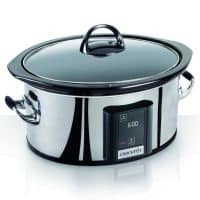 I love those recipes where you just dump all of the ingredients in a slow cooker and let it cook for a couple hours. 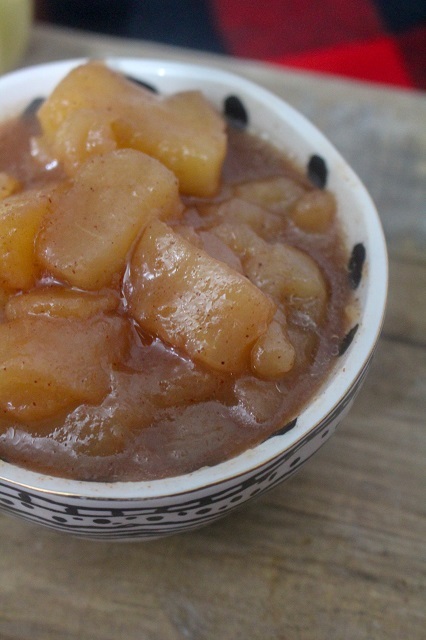 You end up with these gorgeous apples in a spicy brown sugar and butter sauce. Eat them with ice cream or just as a wonderful side dish. If you love the apples just like the ones at Cracker Barrel, you’ve hit the jackpot. These are just like grandma makes. Tasty southern cooking at it’s best and OHHH SOOOO GOOOOOD!!! 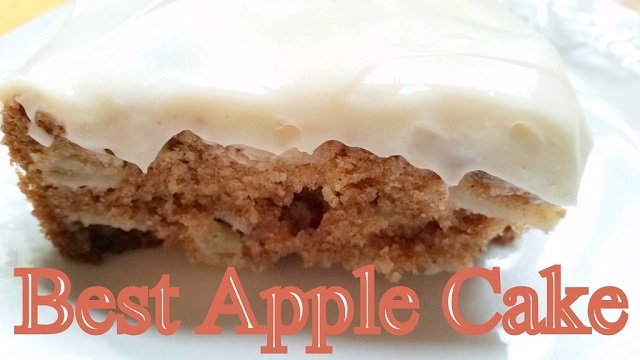 It tastes like an apple pie without a crust. Hubs favorite dessert is apple pie and he went back for seconds for more apples. 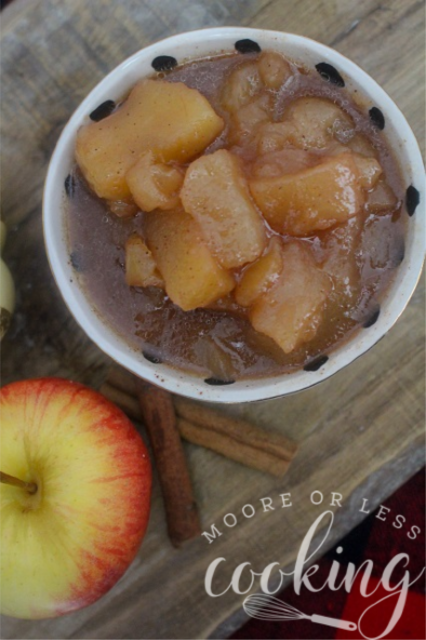 This recipe just screams fall! 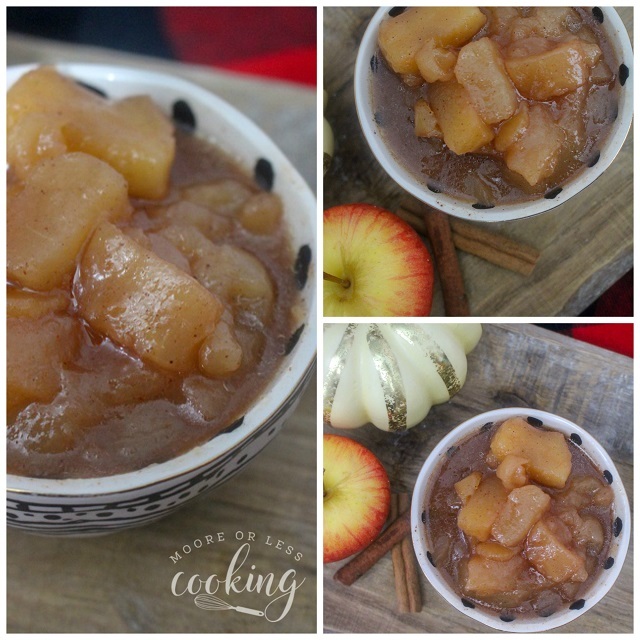 Serve the slow cooker apples with a big scoop of vanilla ice cream for a delicious treat! Peel and core apples. Place them in a slow cooker. 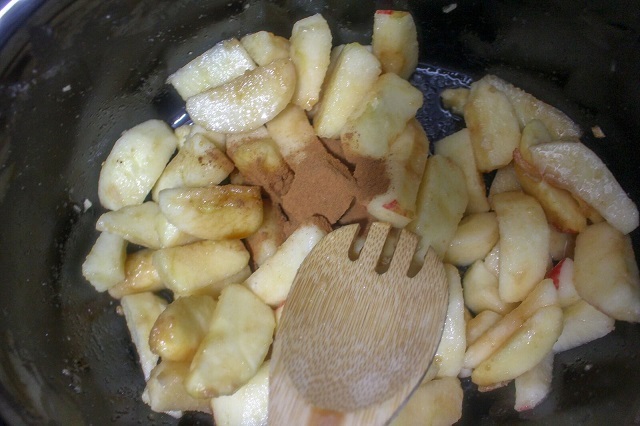 Add white sugar and brown sugar to apples. 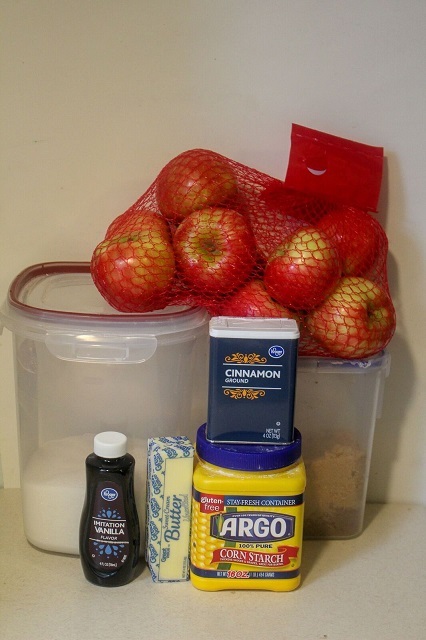 Add cinnamon, lemon juice, and cornstarch to apples. Mix ingredients making sure that the apples are completely covered. Place a cinnamon stick in as well if you have one. After a couple of hours cooking in the slow cooker. 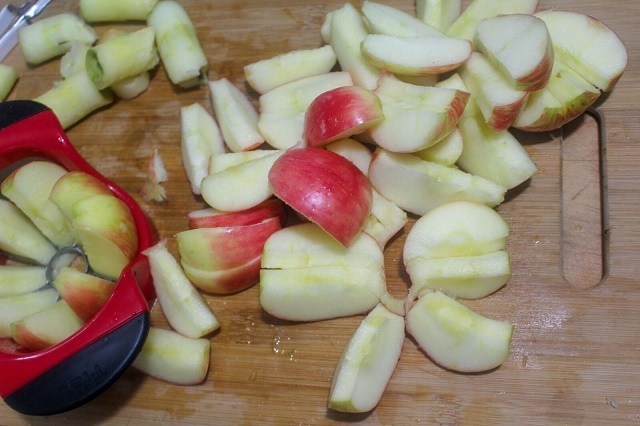 Slice and peel apples and add to the slow cooker. 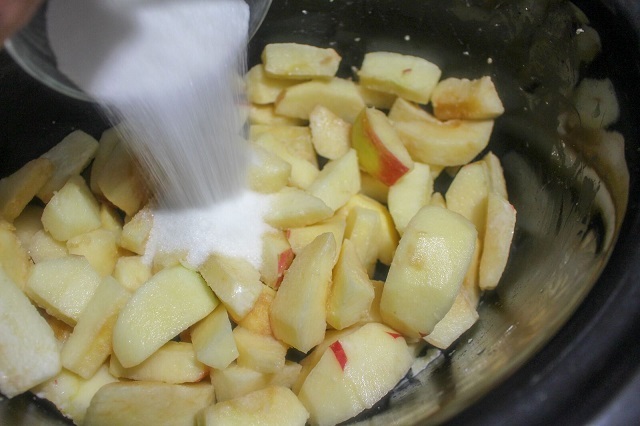 Add the cornstarch and make sure apples are well coated. Pour in the brown sugar, sugar, and cinnamon, mixing well. Add butter, lemon juice, and vanilla. Set slow cooker on high for 2 hours. Once done stir and serve. Nettie's Notes: The amount of sugar you use depends on the tartness of the apples and your taste buds. This is a VERY forgiving recipe and all the sugar does not have to be added at the beginning of the process. After I made this, I gave it a taste and realized it needed a little more sugar. So, I sprinkled a bit more on the finished product, gave it a stir, gave it another taste and it was perfect. So, if you want, start with a little sugar and add more sugar later if it is needed. The same goes for the cinnamon. Start with a small amount if you are unsure and then sprinkle more in later to get it to a taste that you enjoy! This looks so good. 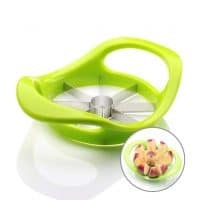 It reminds me of the way apples are cooked in the south of France. Can’t wait to try it. I love these Cracker Barrel Cinnamon Apples they look awesome! Thanks so much for sharing with us at Full Plate Thursday and have a great week! Thank you Miz Helen! Love your party! I love those cracker barrel apples! I’m going to have to make these soon! Thank you Carlee! 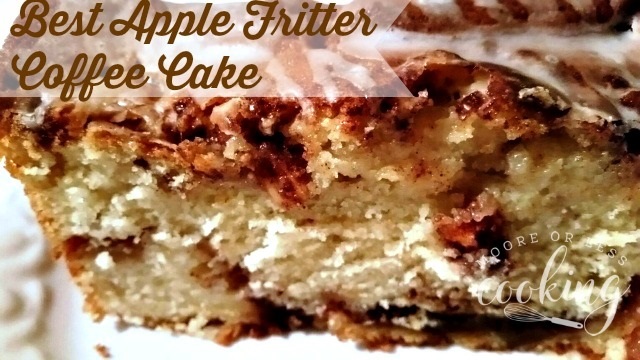 I hope that you enjoy this recipe! Looks delicious! Can you make this ahead and then reheat them? I haven’t tried it before, but I am sure that it would be ok.
Can you make these in an Instant Pot? My family loves these at Cracker Barrel! I haven’t tried it in my Instant Pot yet, but I bet you can.